That's awesome. 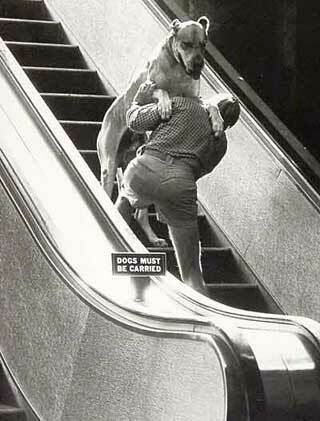 Though it did make me think about what might happen to doggie toes at the top of an escalator. Ugh. I need a unicorn chaser now.